Who do you think will triumph? 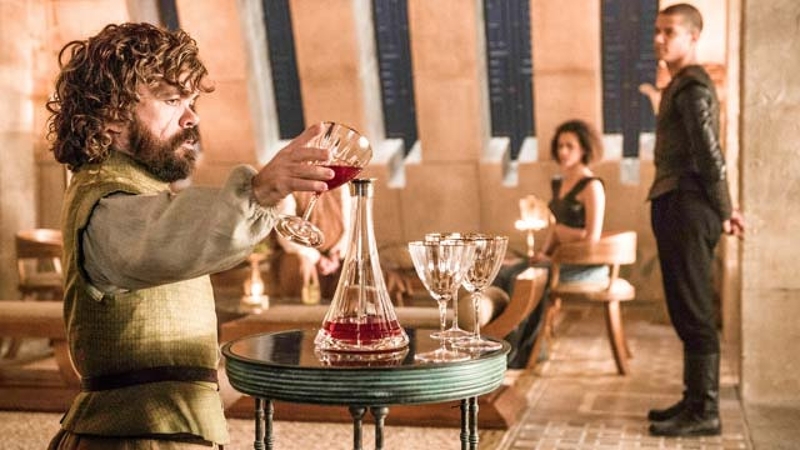 Yes, there are Game of Thrones branded wines, but as the Mother of Wine Flagons, I suggest you look beyond the shores of Westoros. BC Stores (stock), Alberta, LCBO (stock), SAQ (stock), NB, NS, Canada. You can change which updates you receive from me. I raise my medieval goblet to you! CTV Video: Why Malbec World Day? 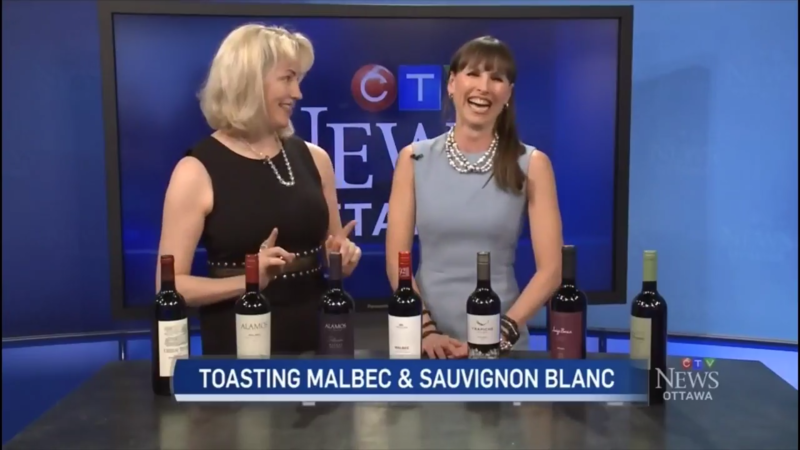 Leanne and I had a great time chatting about Malbec on CTV. On April 17, many celebrate the Malbec grape around the world. Why? Watch this video for the answers. What are his fav tips from his book "Secrets of the Sommeliers"? What are his best stories from working at top restaurants like Rubicon, The Fifth Floor and Michael Mina? What makes Santa Barbara wine different from Napa and Sonoma? Why does texture matter in wine, and what is it? Find out these answers in this dynamic Video Chat here. You'll find previous episodes of the Sunday Sipper Club (SSC) here. 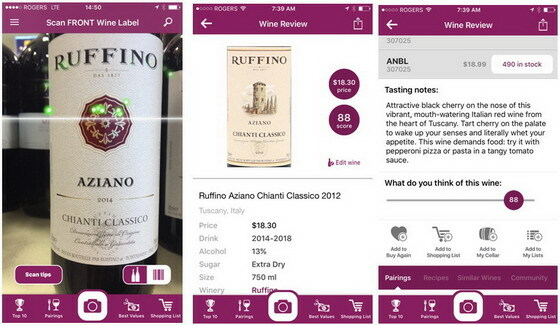 We've made some major upgrades to the label scanner in the new wine app. Tips to turn up the volume here. give a friend a gift subscription to my wine reviews.